Cincinnati Street Food Festival 2013 from Walnut Hills Redevelopment on Vimeo. 17 Food Trucks and Carts, local beer, free live music, arts activities for the whole family, perfect weather. 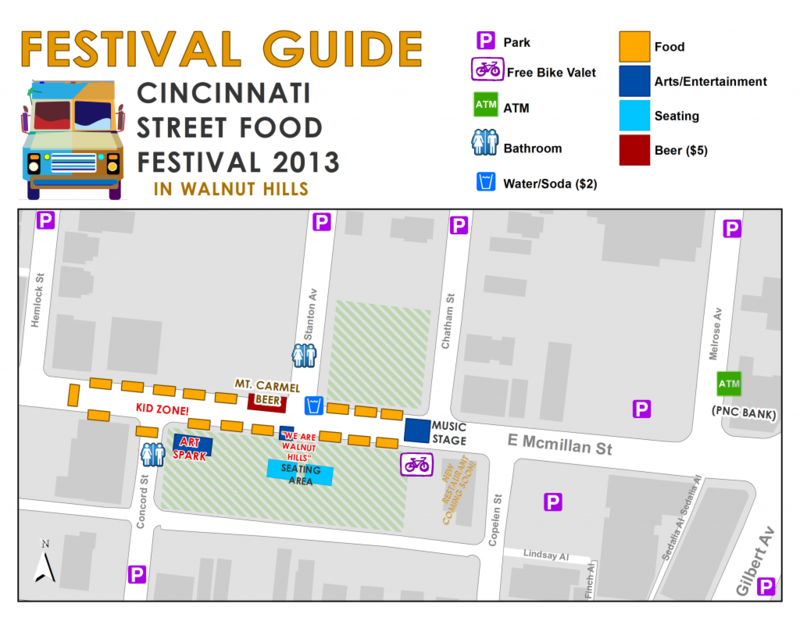 Summer isn’t over ’til the Cincinnati Street Food Festival in Walnut Hills! See you all tomorrow!